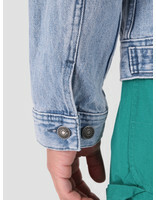 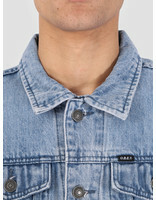 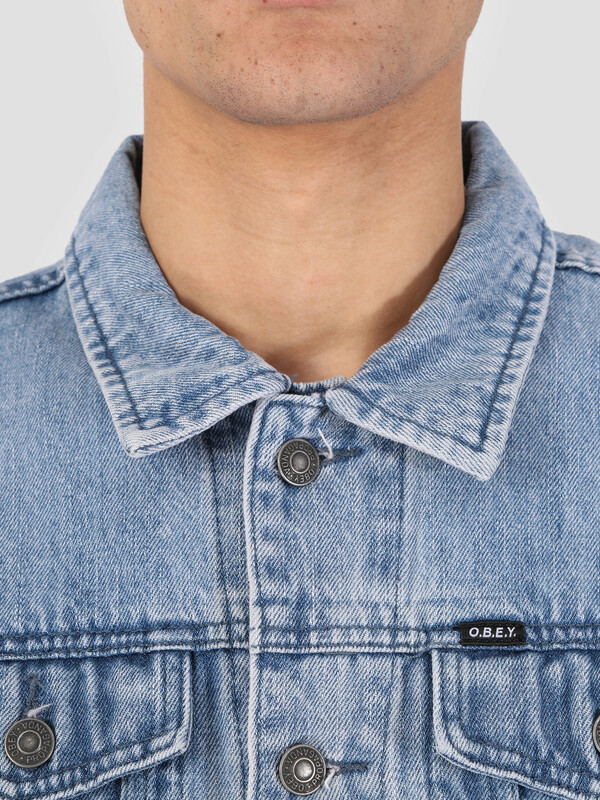 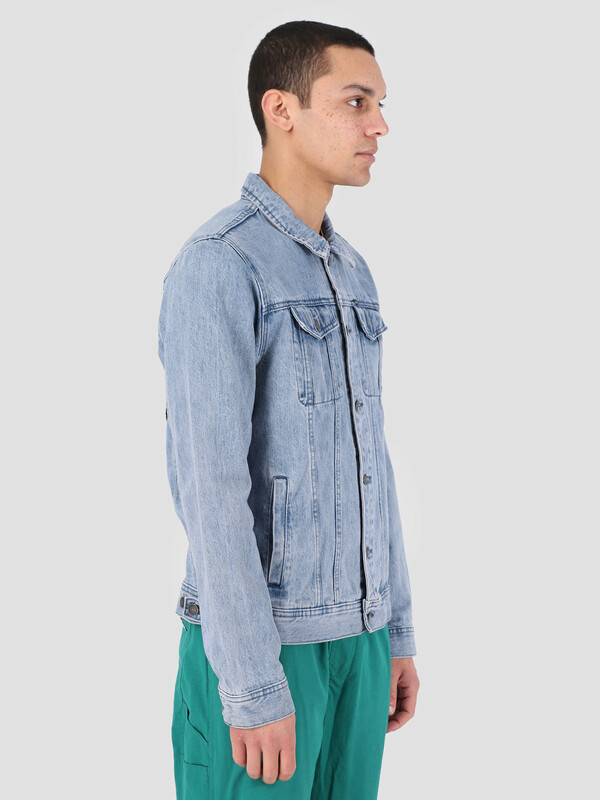 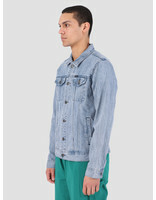 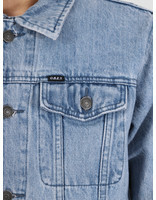 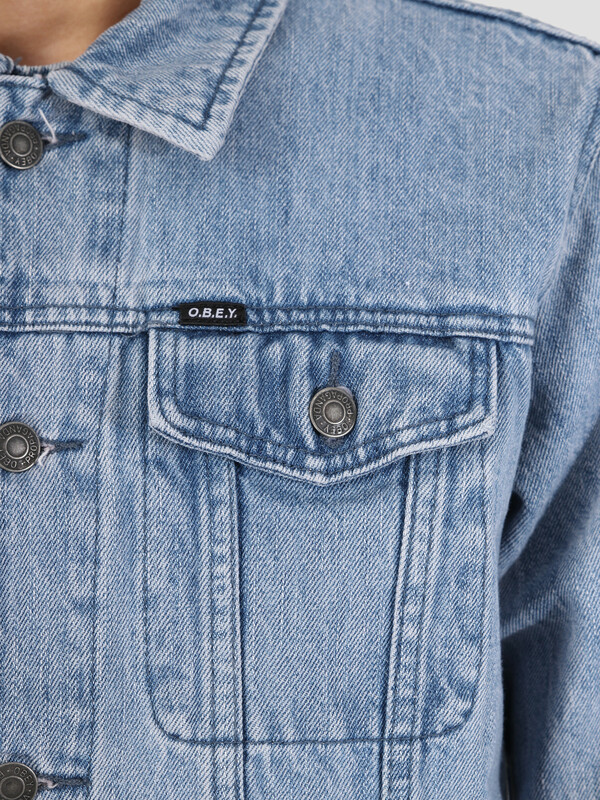 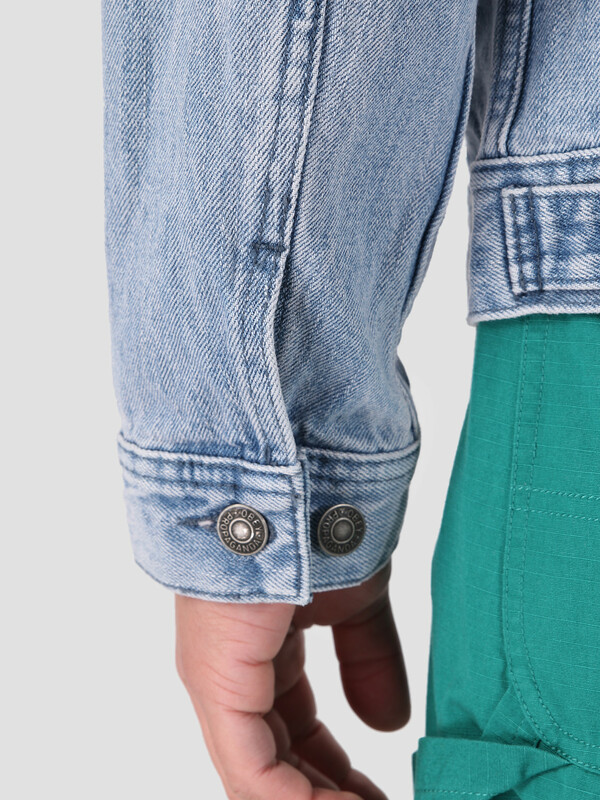 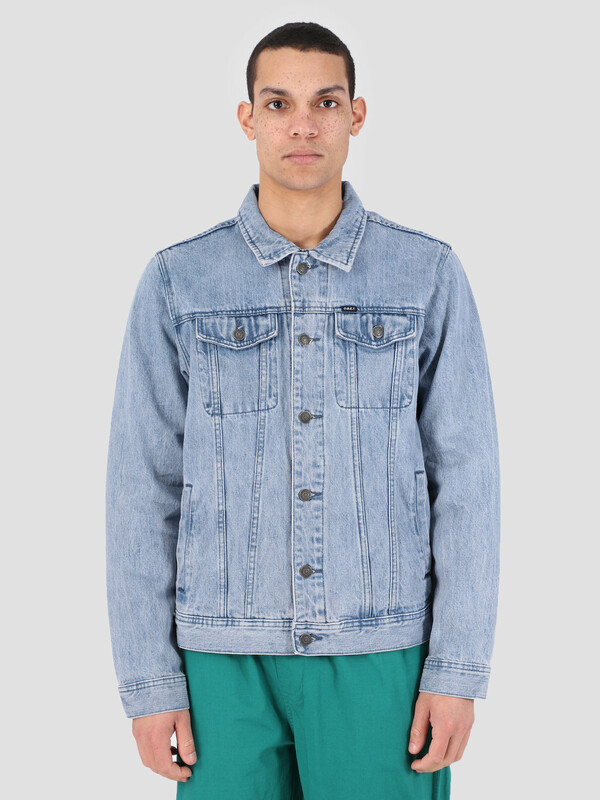 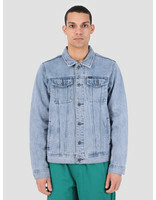 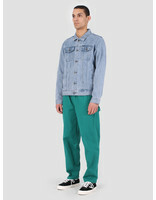 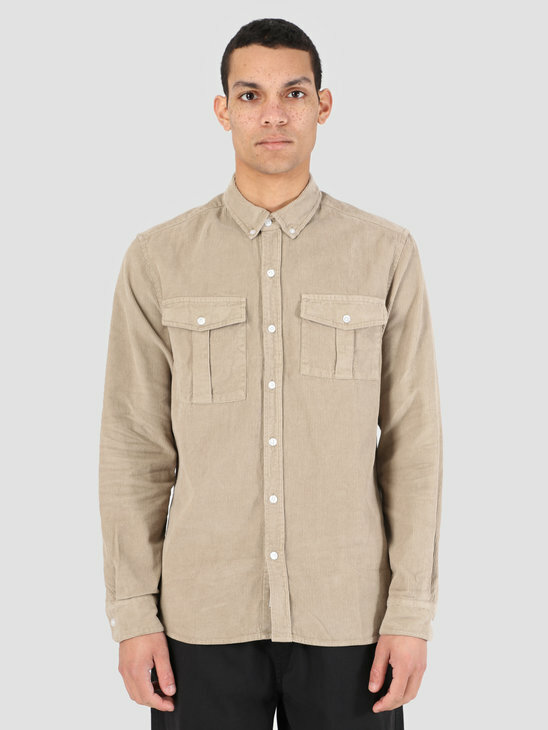 The Obey New Realty Denim Jacket in washed denim blue. 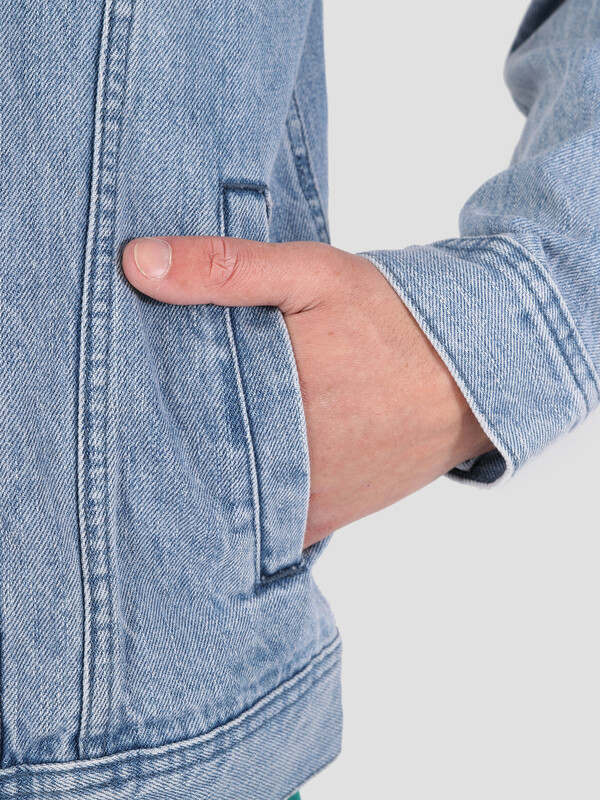 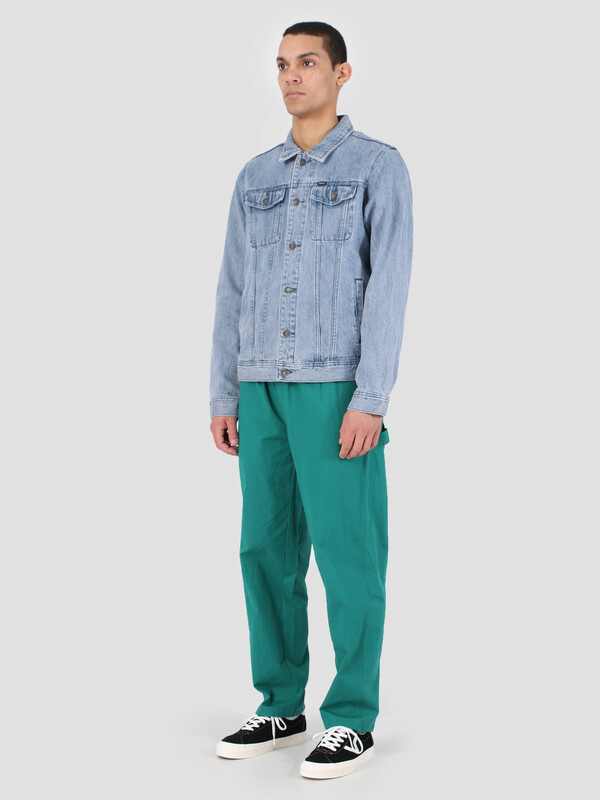 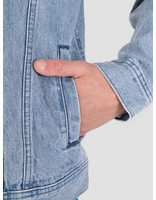 From the front it looks like a regular washed denim jacket, with the pockets placed on chest height and can be openend/closed by the buttons in the middle. 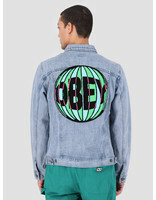 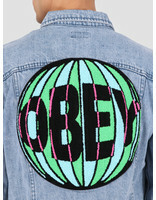 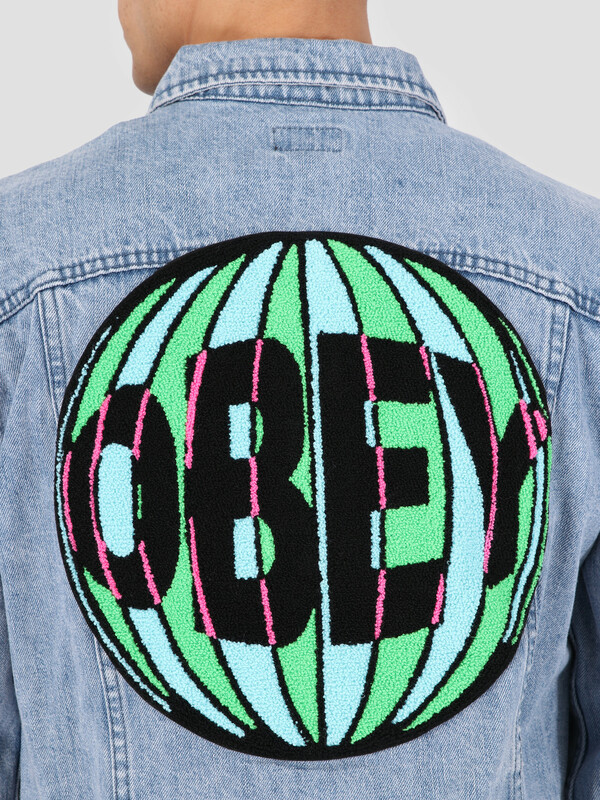 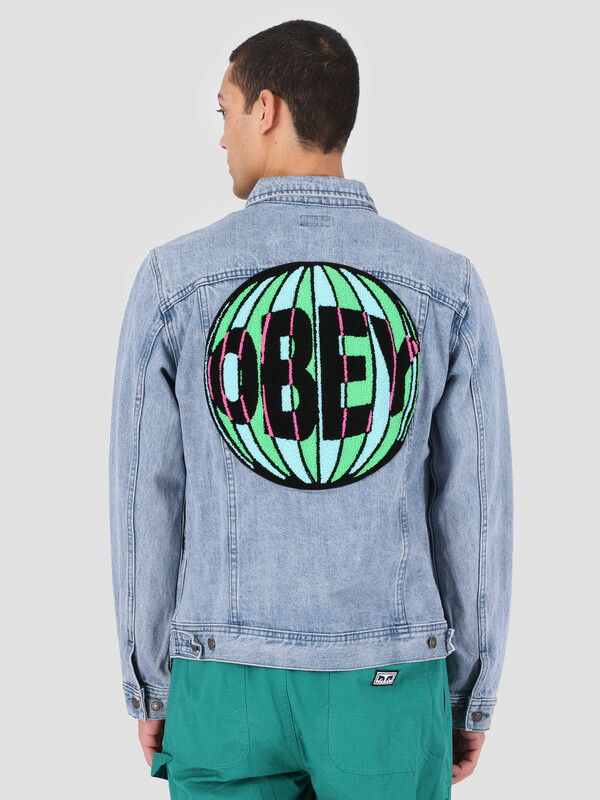 The back of the jacket shows the Obey branding in a large and colourful discobal. 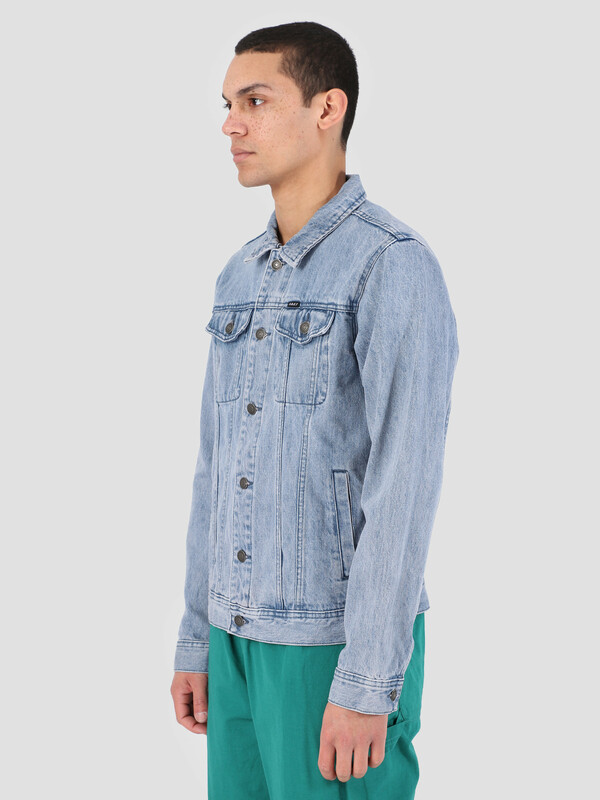 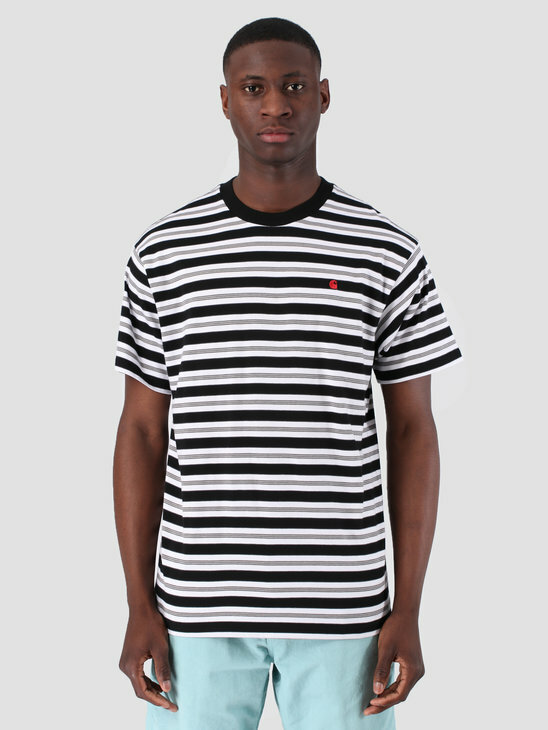 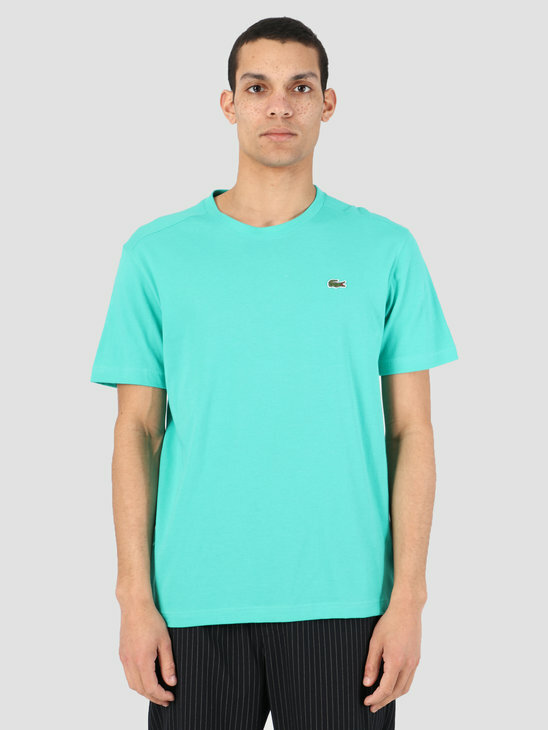 The material used is 100% cotton and the jacket has a regular fit.